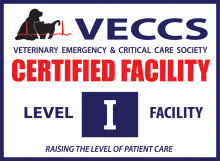 The Veterinary Emergency and Critical Care team is headed by faculty emergency veterinarians board certified by the American College of Veterinary Emergency and Critical Care assisted by a team of emergency veterinary doctors and highly trained technicians. 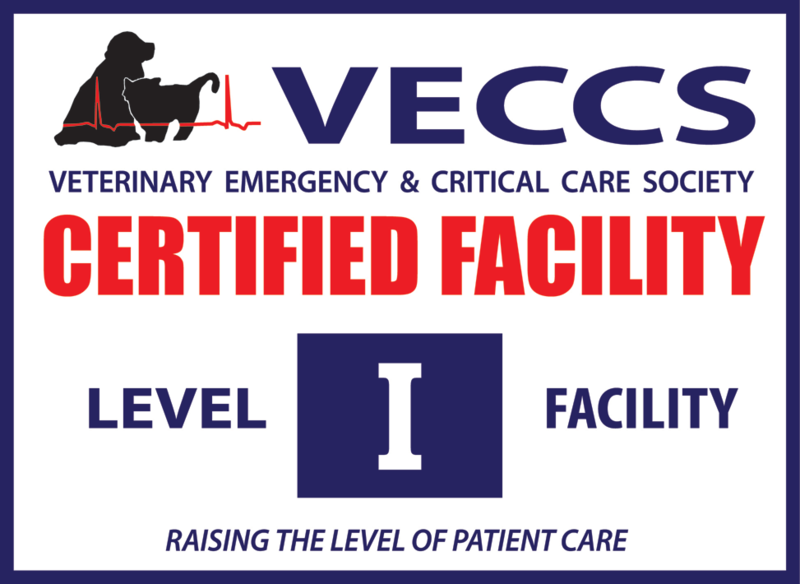 The team provides both 24 hour emergency veterinary services and critical care of critically ill hospitalized patients in our state-of-the-art veterinary intensive care unit. If you or your veterinarian feel your pet is having an emergency please come to our veterinary emergency room (map and directions) or call our emergency veterinarian line (352) 392-2235. Visit our Ocala PETS website for information about our emergency veterinary clinic in Marion County, Ocala Pet Emergency Treatment Services clinic. Have you vaccinated your dog against leptospirosis? Dogs helping dogs: The Gainesville Sun spotlights UF Small Animal Hospital's blood donor program. An anti-venom study being conducted at the UF Small Animal hospital has treated and saved the lives of 12 dogs so far.